In a Facebook post, it indicated that the attack of Haftar’s militias coincided with another attack by ISIS fugitives in southern Sirte. 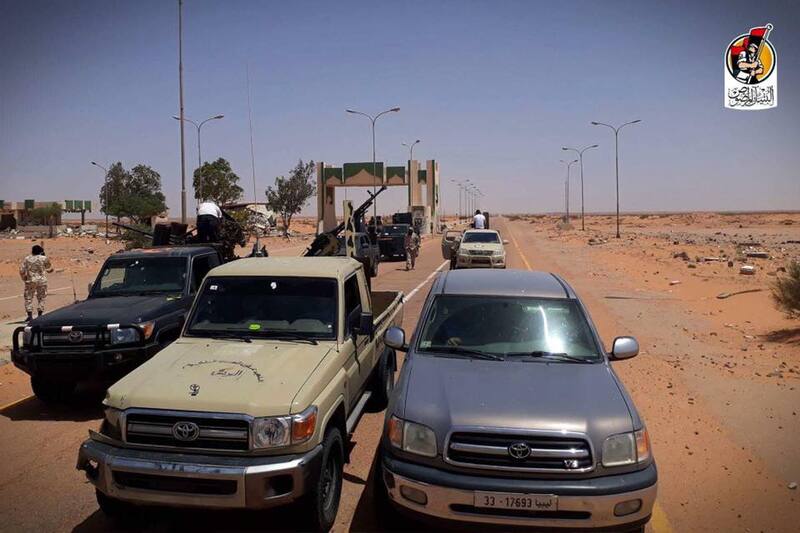 “A brigade of Sirte Protection Force led by Brig. Muftah Fadil conducted a combing operation in the valleys and around Al-Qordabiya Airport and Sa’adi Military Base in southern Sirte after the ISIS movement,” Al-Bonyan Al-Marsoos said. Misrata Political Bloc, a group of politician and MPs, said the attack by Haftar’s militants is a provocative act aimed at undermining reconciliation and stability in the region. They called on the UN-installed Presidential Council to assume its responsibilities and provide the necessary support to the forces of Al-Bonyan Al-Marsoos Operation.